The Marketing Ministry is a group of individuals passionate about the “Spiritual Home” Unity South provides. Our primary goal is increase visitor participation in our Sunday Services, Youth Education, and Events.  We want to grow the number of individuals and families who consider Unity South their “Spiritual Home”. The Marketing Ministry will share the message that Unity South is an Embracing, Loving and Empowering Spiritual Community. We offer a Positive Path for Spiritual Living. How do we describe Unity South to those individuals and families seeking Spiritual Growth? Unity South is a non-denominational spiritual community with roots in Christian love and prayer. We believe each of us has an in-dwelling spark of divinity which unites us all. We teach ways to prosper in all areas of our lives - health, wealth and relationships. Children and adults are empowered to do great things with their talents - for themselves and others. Please consider joining the Marketing Team, if you are passionate about helping others find a Spiritual Home . Previous marketing experience and membership is not required. You can select a role that matches your interests and time. We need people with skills in communications, event planning, writing, editing, proofing, graphic design, website design, social media, and marketing.